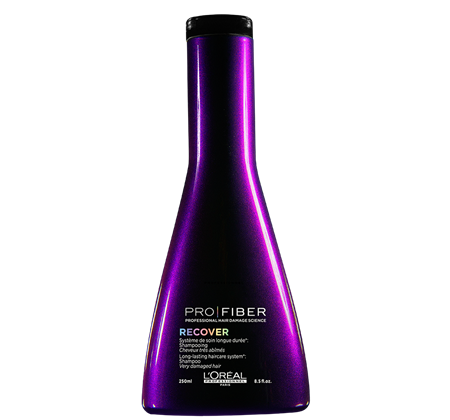 Thanks to the Intense Repair Nourishing Shampoo by L’Oréal Professionnel, dry hair is deeply nourished and gently repaired. 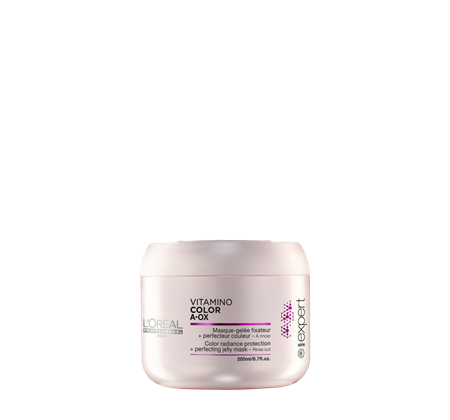 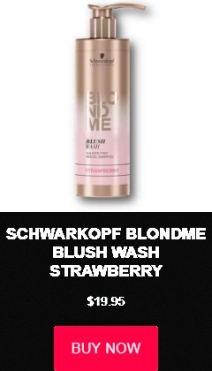 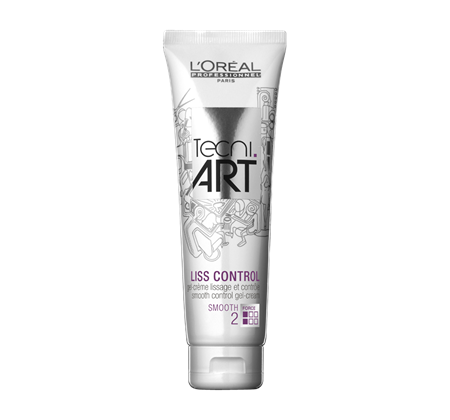 Easy to detangle, hair is left smooth, shiny and easy to style. 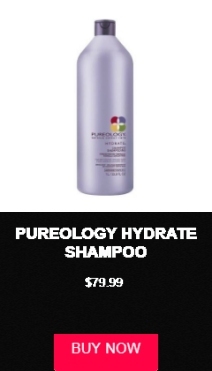 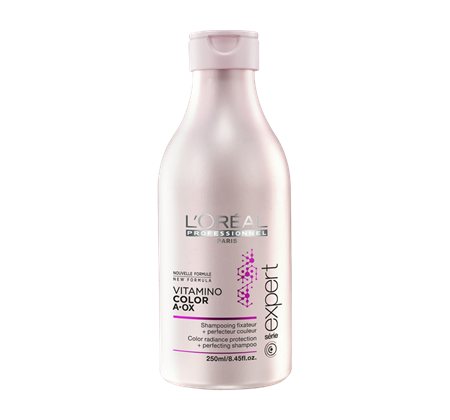 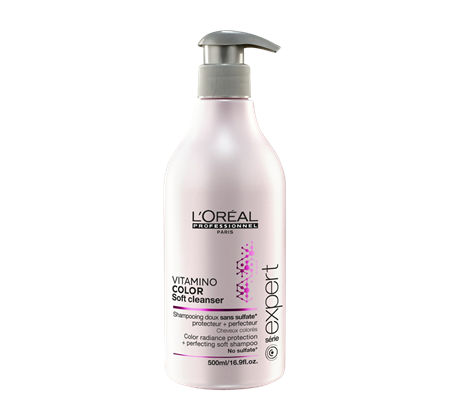 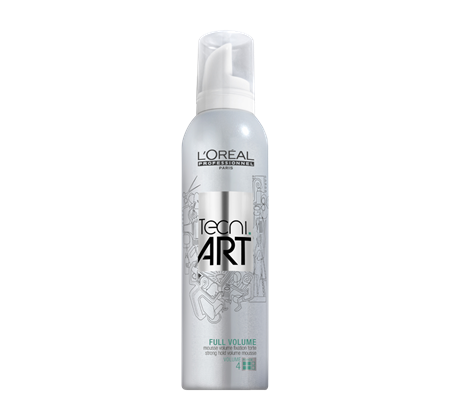 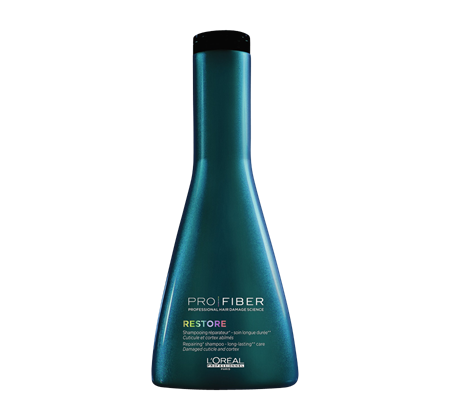 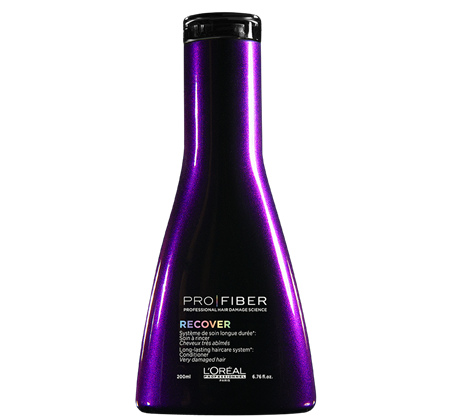 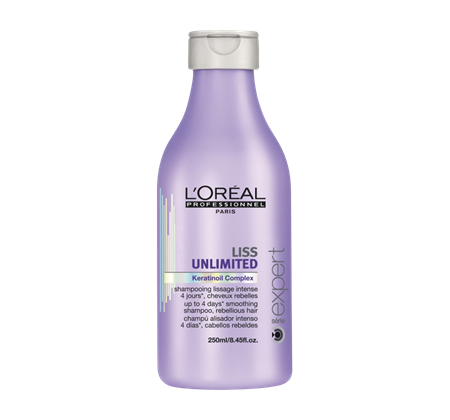 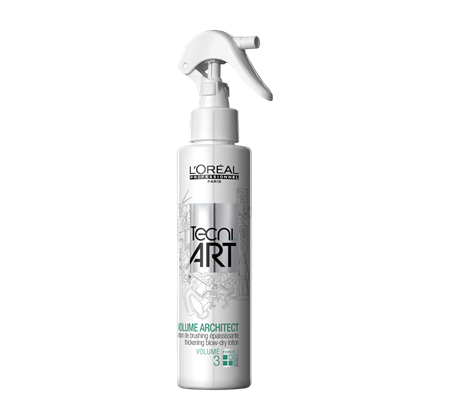 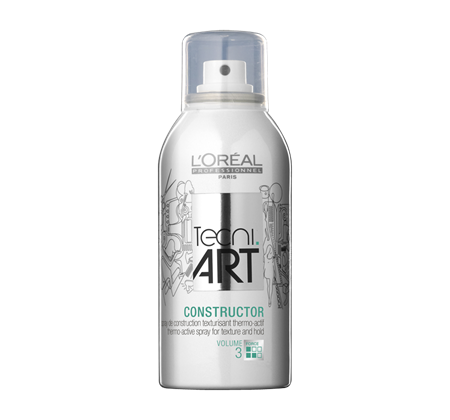 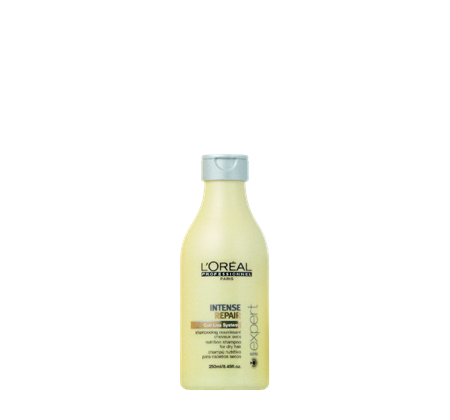 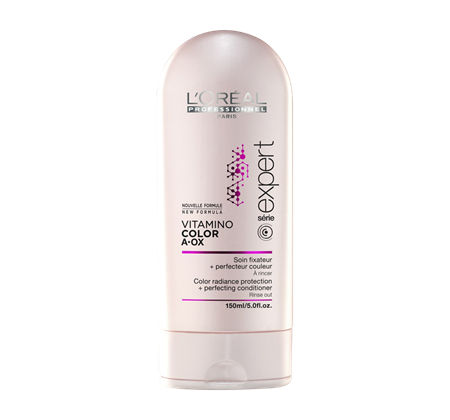 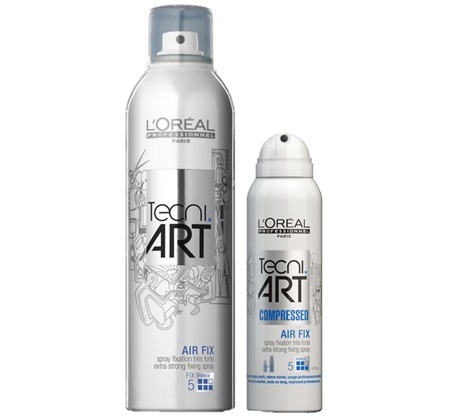 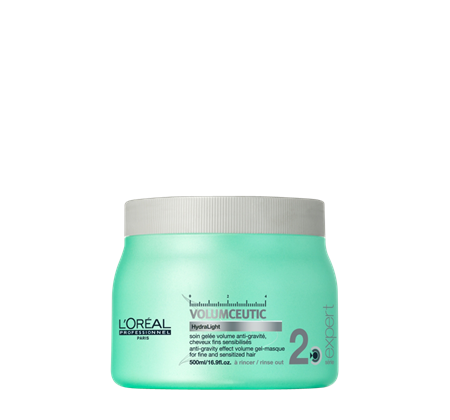 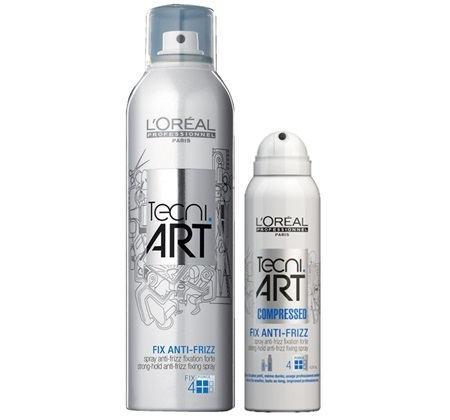 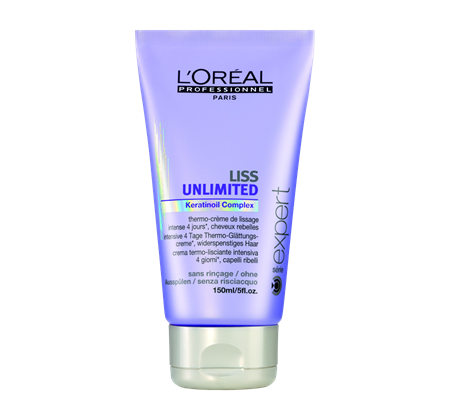 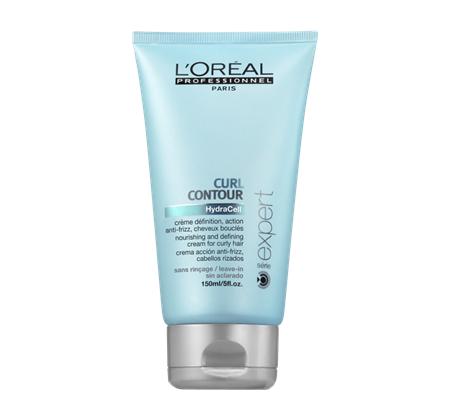 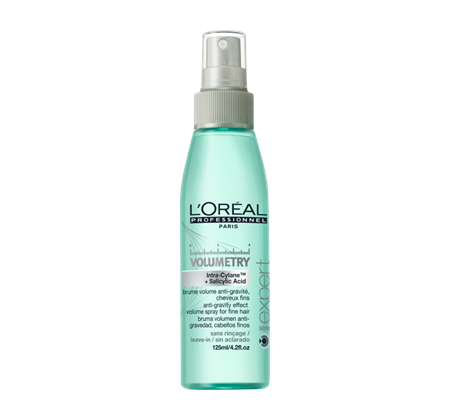 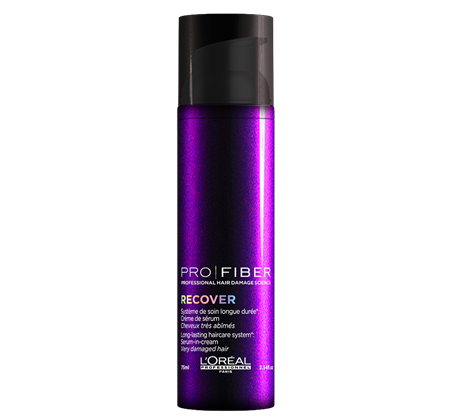 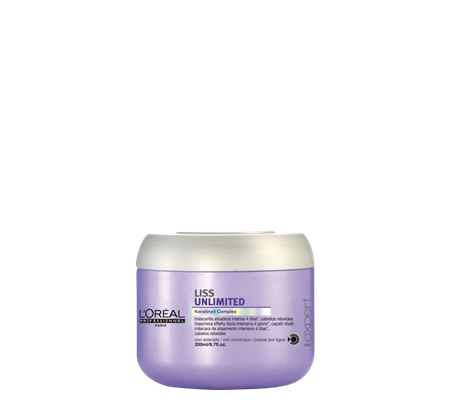 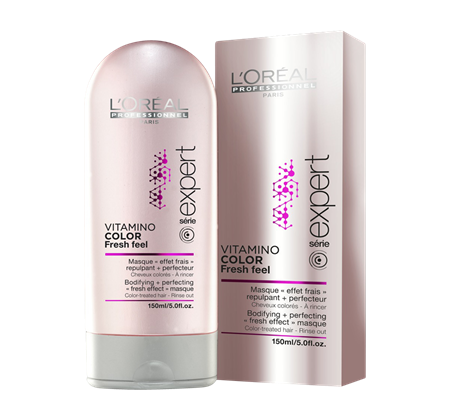 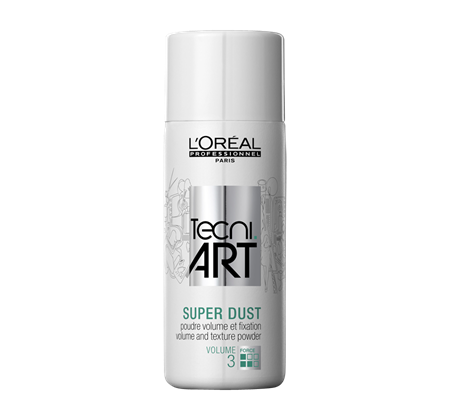 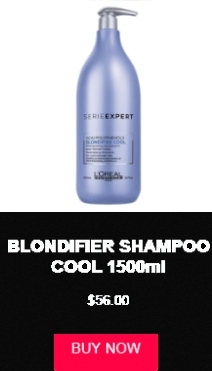 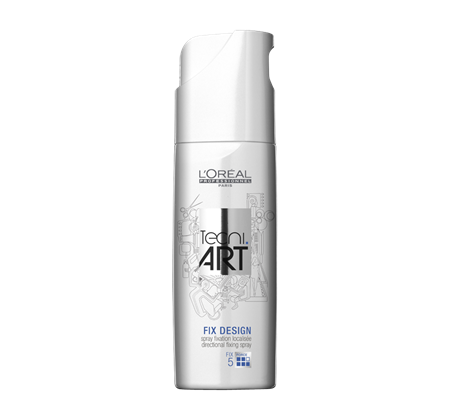 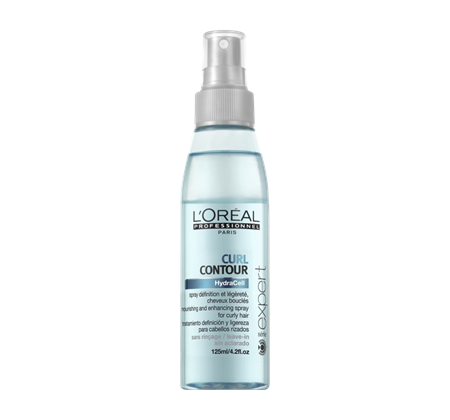 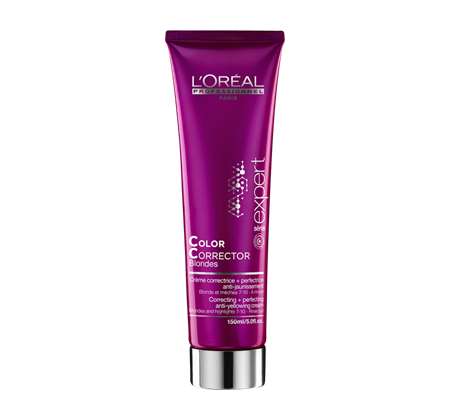 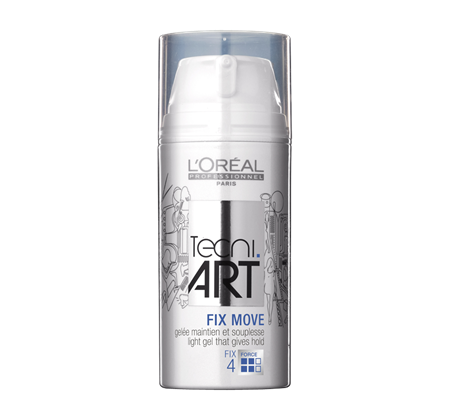 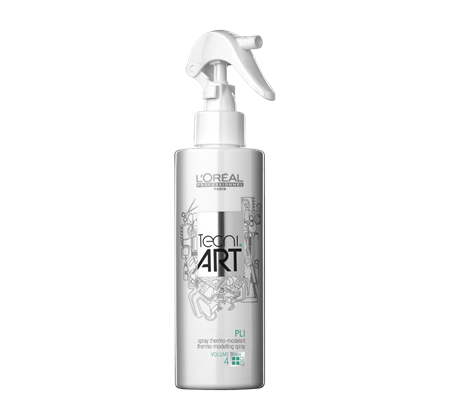 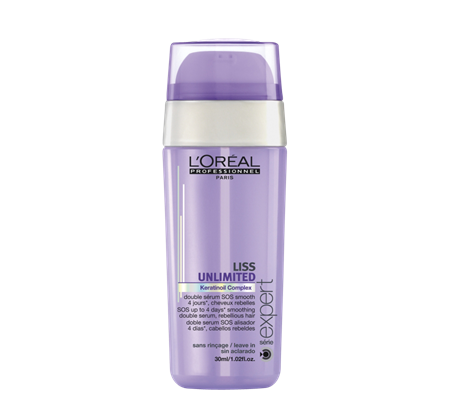 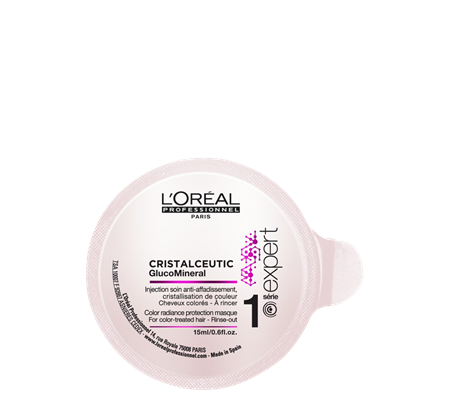 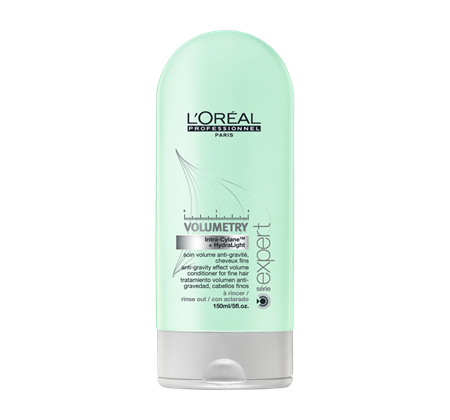 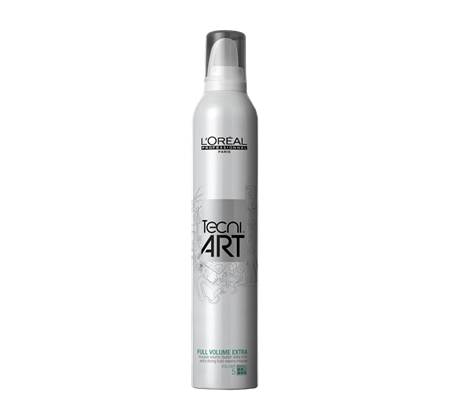 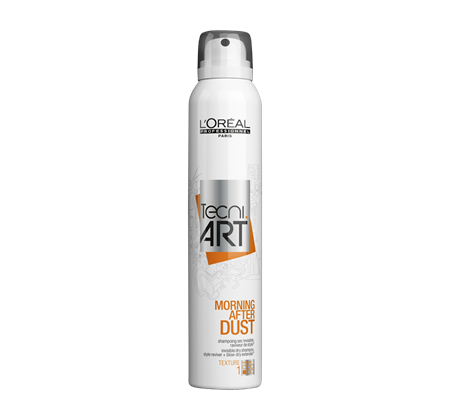 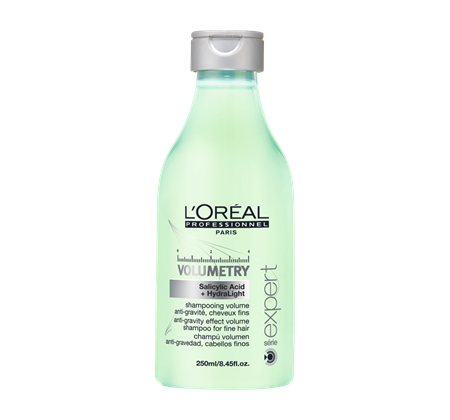 Click here to find out more about INTENSE REPAIR Shampoo on the Official L’Oreal Professionnel Website. 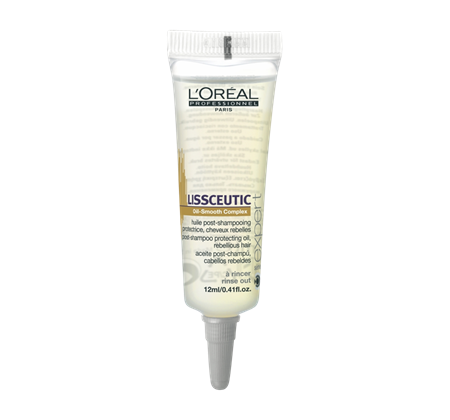 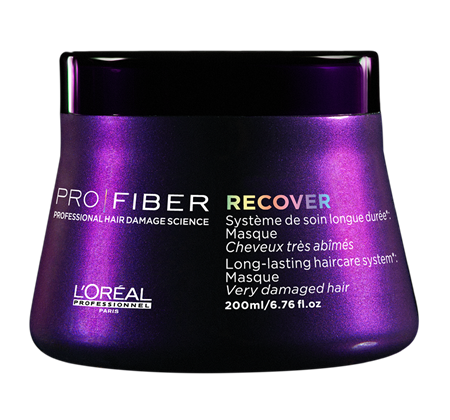 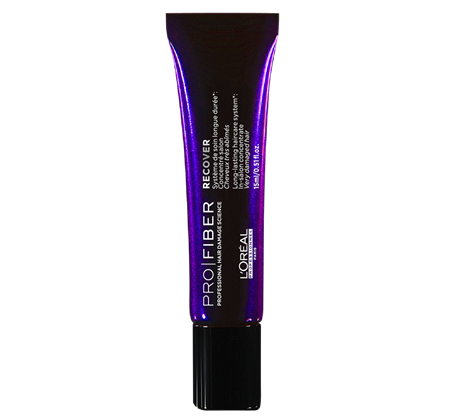 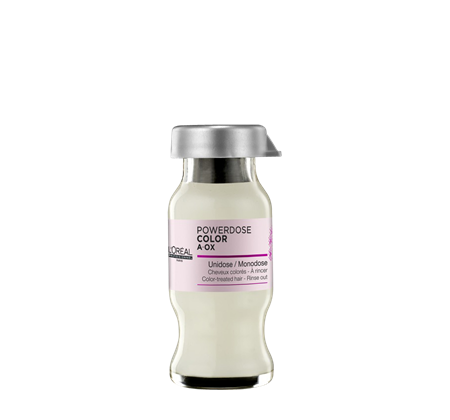 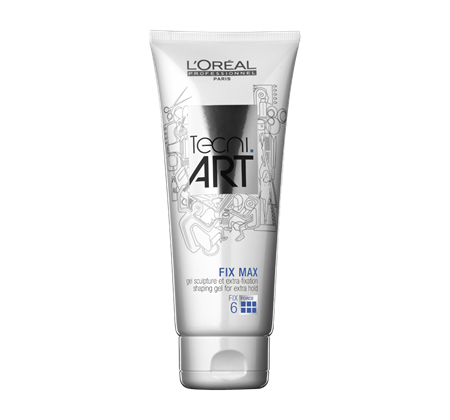 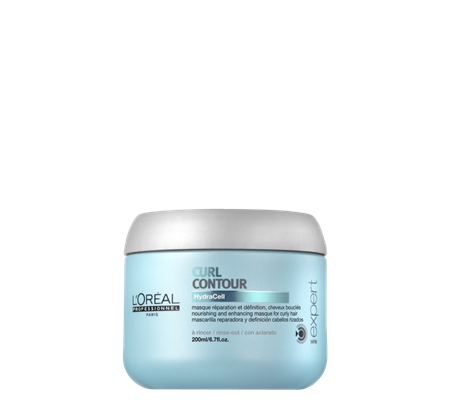 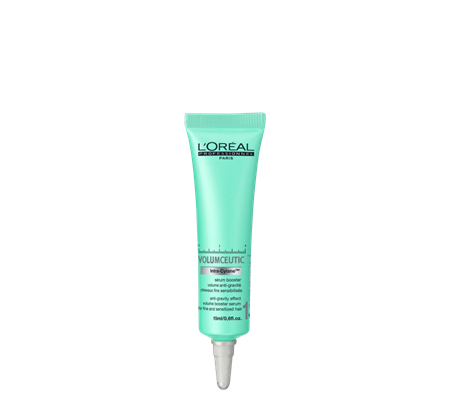 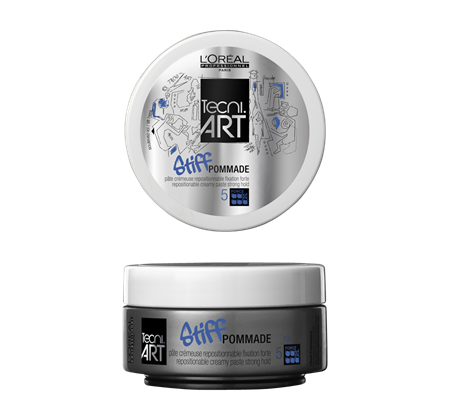 Click here to find out more about INTENSE REPAIR Masque on the Official L’Oreal Professionnel Website.